The best news to round out 2018 with. Green Day frontman Billie Joe Armstrong has sent fans into meltdown by revealing that he's currently working on new Green Day music. During an instagram livestream, Billie Joe posted a comment which was quickly sceenshot by a number of fans when he shared "I'm writing new songs for gd now". 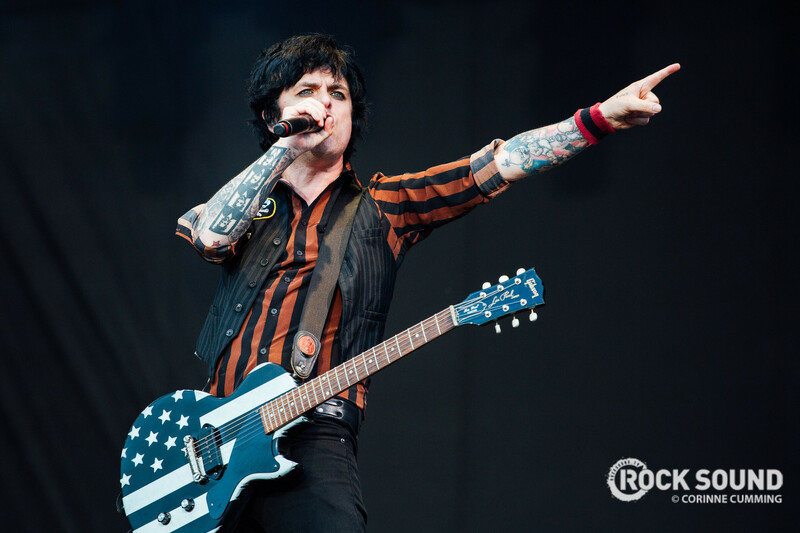 This could very well mean that a follow up to Green Day's 'Revolution Radio' is on the horizon. A very exciting prospect.